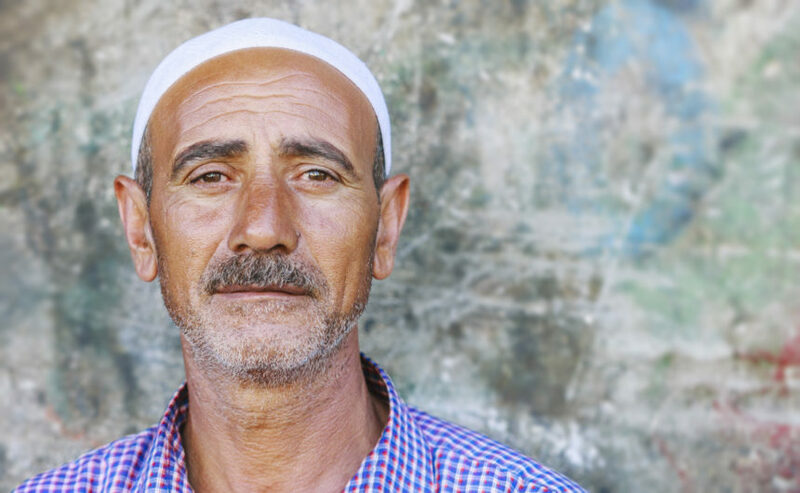 Ahmed hasn’t seen or been with his wife and three daughters for 9 years now. His asylum hearing in immigration court, scheduled in early January, was canceled due to the government shutdown. When the government re-opens, his case will likely be rescheduled for sometime in 2022. Had the judge awarded Ahmed asylum, he would have been able to reunite with his family by mid-summer. Ahmed has missed the last nine years of his daughters’ lives and, now, just as he was so close to a joyous reunion, his chance was stolen due to the border wall impasse. The federal government shutdown — caused in part by disagreements over immigration policy — is delaying immigration court hearings across the country. The shutdown is doing more than delaying the paychecks of federal workers and affecting the economy. It is delaying the reunification of asylum-seeking families, families who have been waiting for years, sacrificing nearly everything for the chance to finally be safe and free. Ahmed’s family, who barely escaped the horror of the Taliban, now languish in a U.N. refugee camp in India. It is a reality that is almost impossible to imagine for most us here in the US. Everyday, he is tormented by anxiety for their safety. He feels guilty for leaving his wife and girls behind as they only had enough money saved up for one person to make the journey to America. Telephone service is not consistent at the refugee camp, and resources are stretched thin. But his wife tries to call Ahmed when she is given permission. A brief Skype call last year at least allowed him to see his wife and girls for the first time since 2010. Ahmed’s sister and her family ended up at a different refugee camp and were selected and approved for resettlement in Canada. Canada’s system is far less bureaucratic than in the US. However, treaties between the two countries prevent Ahmed from transferring his asylum case to be heard in Canada. PTV provided intensive services and assistance to Ahmed when he first arrived in Southern California including healthcare, food, as well as legal and employment assistance. However, due to this unfortunate setback, Ahmed needs additional assistance. Counseling to cope for the new reality that he may not be reunited with his family for at least 3 more years. Funds to make and receive long-distance telephone calls. Advocacy with the United Nations staff at the camp to expedite his wife and children’s refugee status. Will you help bring hope and assistance to Ahmed and other survivors like him, with a donation today to PTV?